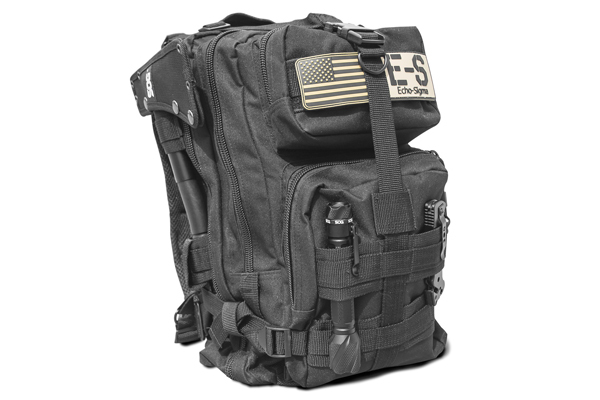 The Echo-Sigma Get Home Bag - Special Edition is the midsize disaster survival kit that keeps you prepared. 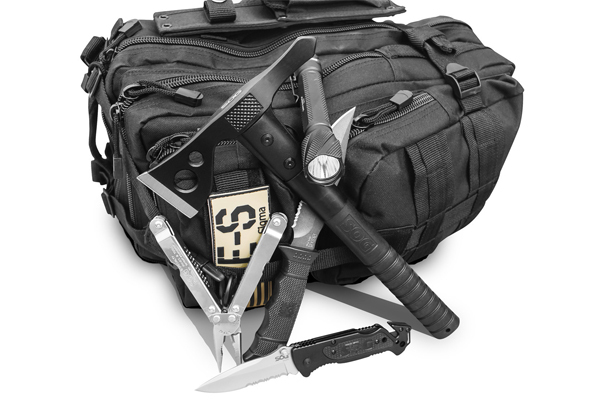 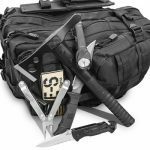 The Echo-Sigma Get-Home-Bag – Special Edition contains all of your favorite SOG tools and blades. 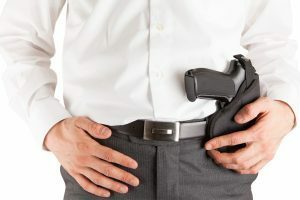 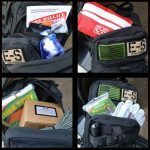 The bag is a midsized disaster preparedness kit that is perfectly suited to keep on hand in your office, dorm room or the trunk of your car. 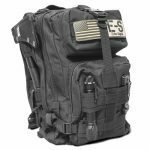 This is, of course, in addition to all of the regular great life saving features of the Get Home Bag! 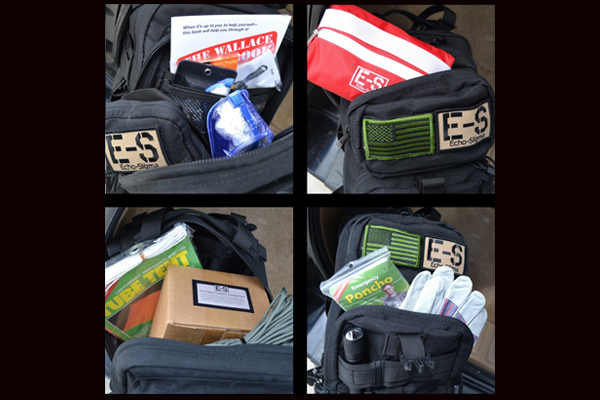 CLICK HERE for more Survival Bags!